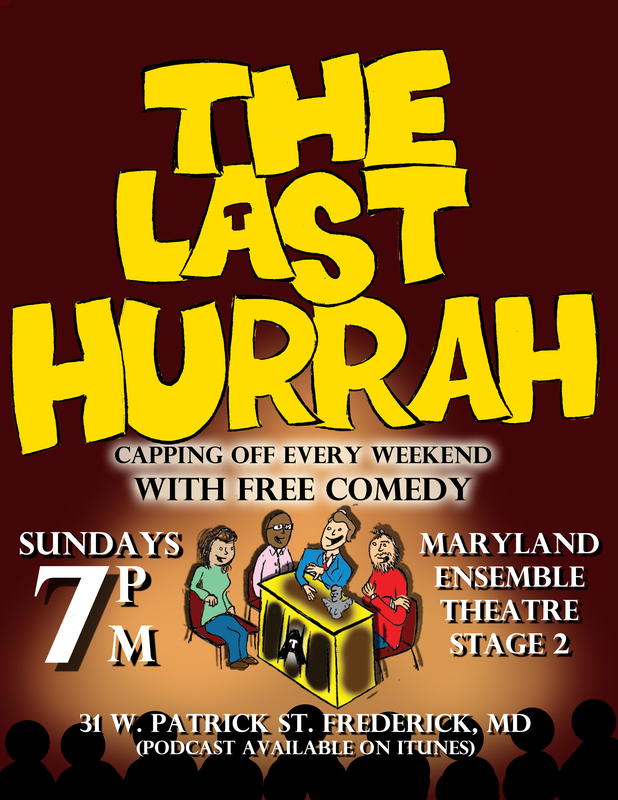 This Sunday at the Maryland Ensemble Theatre, The Last Hurrah gathers to celebrate Robin Williams. Join as Kevin Cole and panelists Caitlyn Joy, Robert Martin, Andrew Michaels, and Laura Stark reflect on the life and art of the late Robin Williams, as well as additional material from James McGarvey. 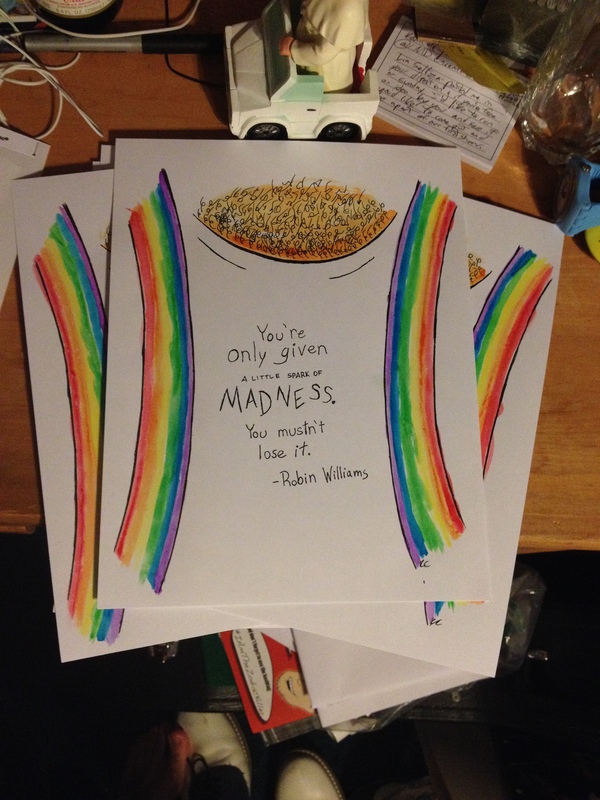 The above prints will be available at the show, each one is hand colored.